Pressure-sensitive, heat-set, self-adhesive covering film. ORATRIM's heat-shrinkable, self-adhesive strips are made from the same material as ORASTICK. ORASTICK/ORATRIM share the same unique qualities as ORACOVER and can easily be applied together on the same model. The main difference is the adhesive: while the ORACOVER adhesive is thermo-active, ORASTICK/ORATRIM are self-adhesive. This difference calls for a different application technique: being self-adhesive ORASTICK/ORATRIM can be applied much faster than ORACOVER: Position ORASTICK/ORATRIM on the part to be covered, fix the edges with the help of a hobby covering iron, then use a heat-gun to shrink the film on. Then rub the heated film down with a soft cloth. 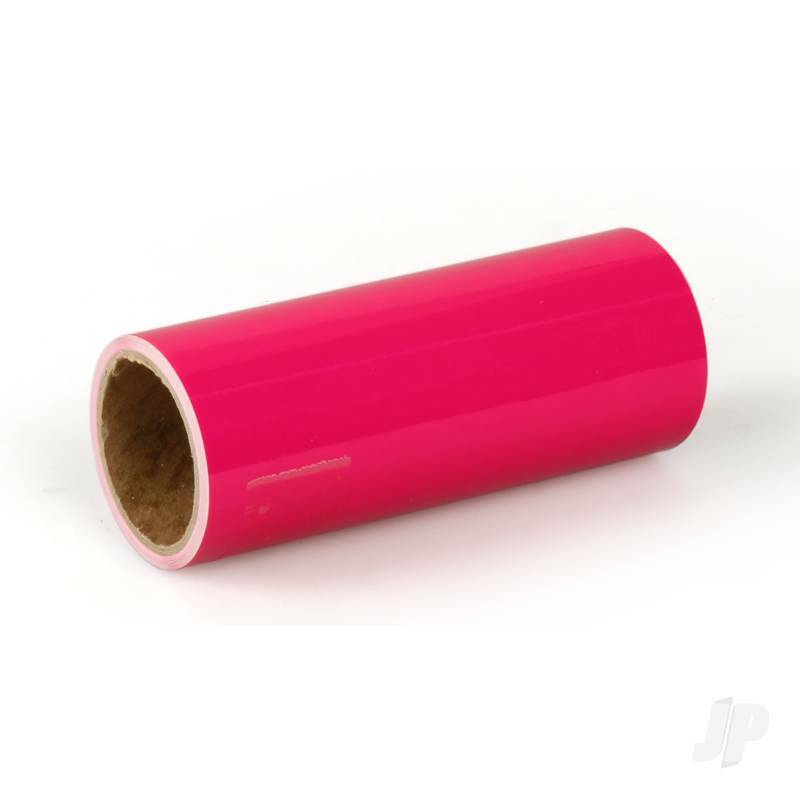 Being self-adhesive ORASTICK/ORATRIM is ideal for covering foam. With the exception of transparent colours ORASTICK/ORATRIM is available in all the colours of ORACOVER range. ORACOVER is the leading covering for covering RC model airplanes is patented worldwide. Trusted by expert model builders the world over, ORACOVER provides the perfect finish to any model. You can also find more similar products in the Oracover brand store in Oratrim/Standard.